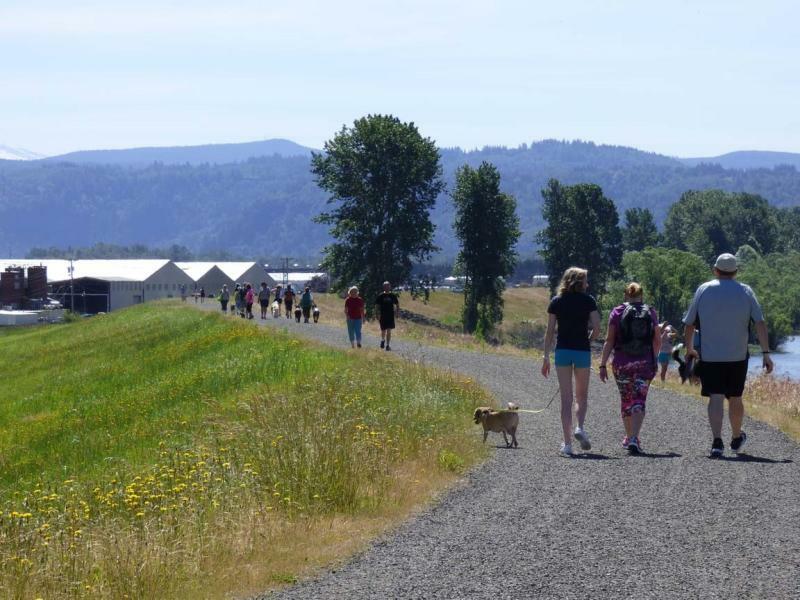 WCGHS is inviting the community and animal lovers everywhere to take a “hike” on the scenic Columbia River dike to help support its work to take in, care for and rehome homeless pets in the Camas-Washougal community. Meet at the Pendleton Woolen Mills parking lot for the organized 5K Waslk and Festival. 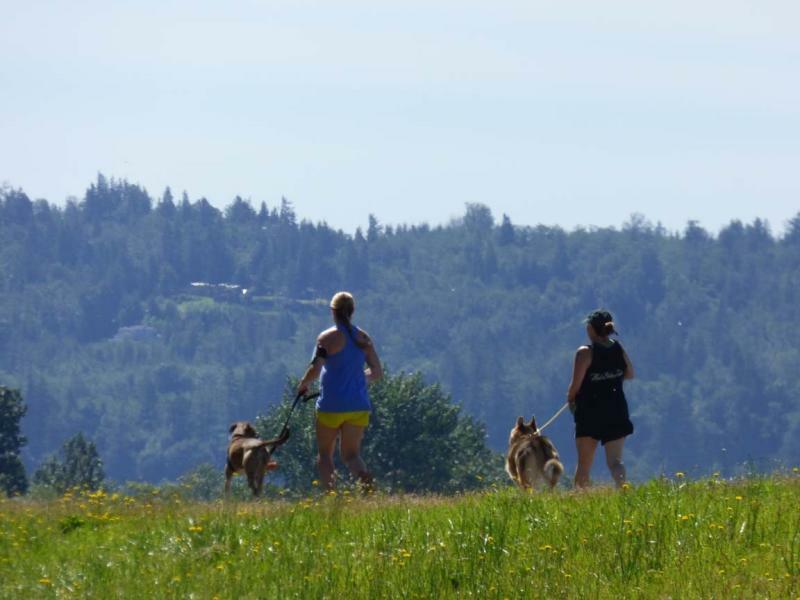 Dogs on leash are welcome to join their families for the walk and for the fun! Walkers are encouraged to pre-register online at www.wcghs.org by May 20th to guarantee a t-shirt and goodie bag. On-site registration will open at 9:00 a.m. the day of the event. The “Hike on the Dike” festivities will kick-off with the start of the “hike” at 10 a.m. Walkers and patrons to the event will also enjoy a variety of food, craft and product vendors; a dog agility course; a dog training demonstration by local dog trainer, Katie High; a police K-9 demonstration by local PD; games for kids and pets; music and more!